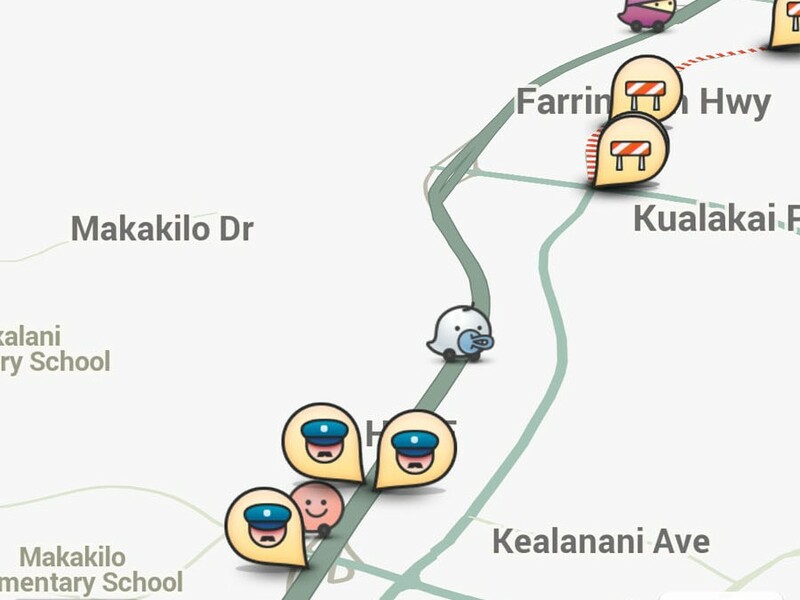 Google can thank the various law enforcement individuals and agencies, such as LAPD Chief Charlie Beck and the National Sheriff Association’s for promoting their free application that monitors traffic movements, hazards, accidents and cops. The user base will surely swell over the 50 million people currently using the application. Any publicity is good publicity. Claims of putting police officers at risk are far stretched at best, as their economic enrichment seems more at risk. A lot of users have found that the application helps them to avoid getting a ticket by alerting them of police officers. There are even talks of some States passing laws that will make it a crime to post police officer’s locations on the application. Can anybody say Police State?